Hi everybody. 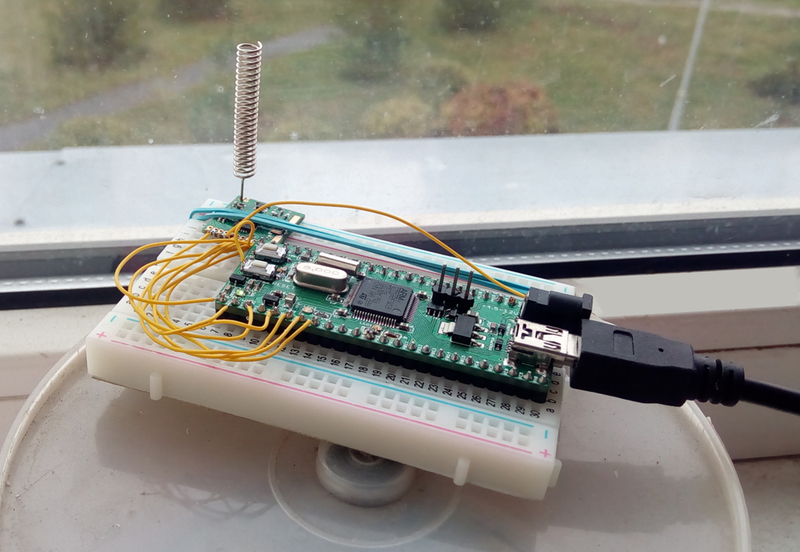 Today I show you a CW beacon on SI4432 and STM32. Click “More” for details. Hello. Quite a long time I been wanting to add to my development on microcontrollers such inexhaustible tool storage as sd card. For this we will use today Mini64SE R6 and cardholder sd card. 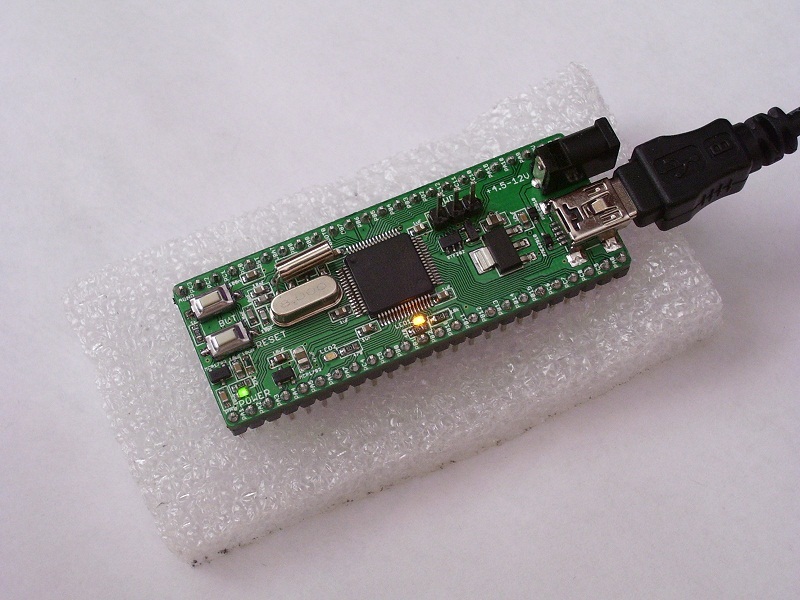 Hello, today we will be engaged in connecting LCD Nokia 5510 to the board Mini64SE R6, and will establish a real time clock. 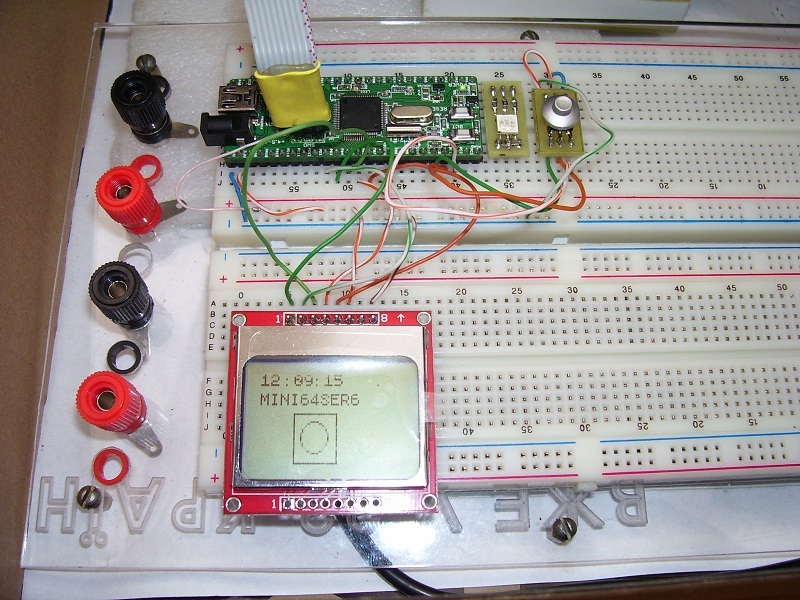 Hello everyone, today we see how to to control buttons and RGB LED using STM32 and Mini64SE R6. 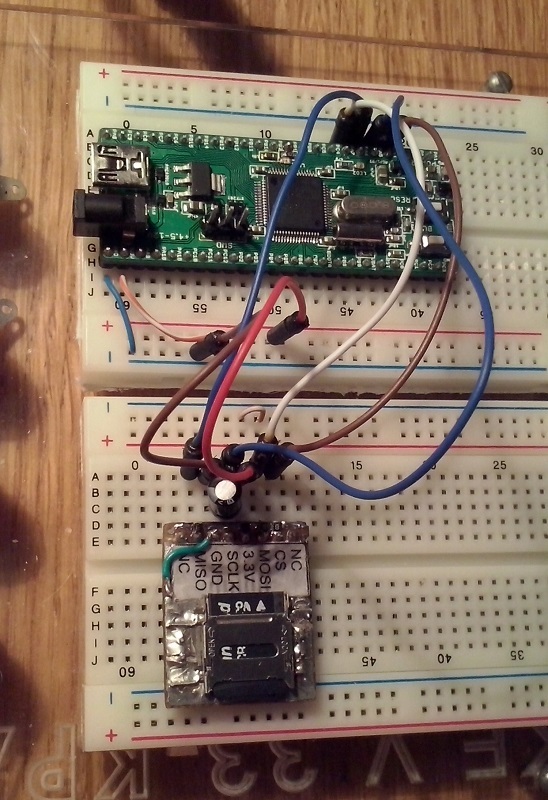 Hello, today we continue to explore STM32 microcontroller board via Mini64SE R6. In the last article, we’ll run the demo project that generated to us Eclipse. Let me remind in this project has been programmed flashing LED frequency of once per second. 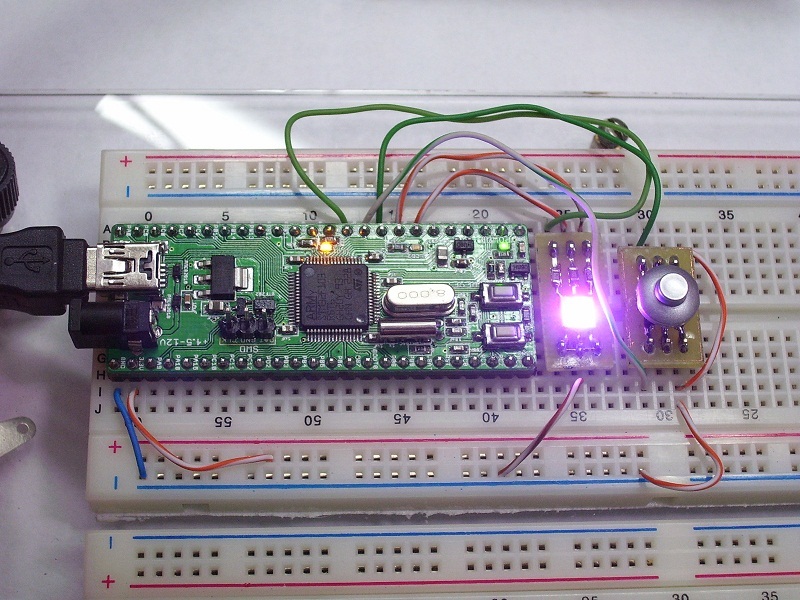 Today we will control the LED brightness via pulse width modulation.